Welcome to the new Wessex Heritage Trust website. We will be adding to the new features of the website over the coming weeks. For now, this should successfully be our first blog post. 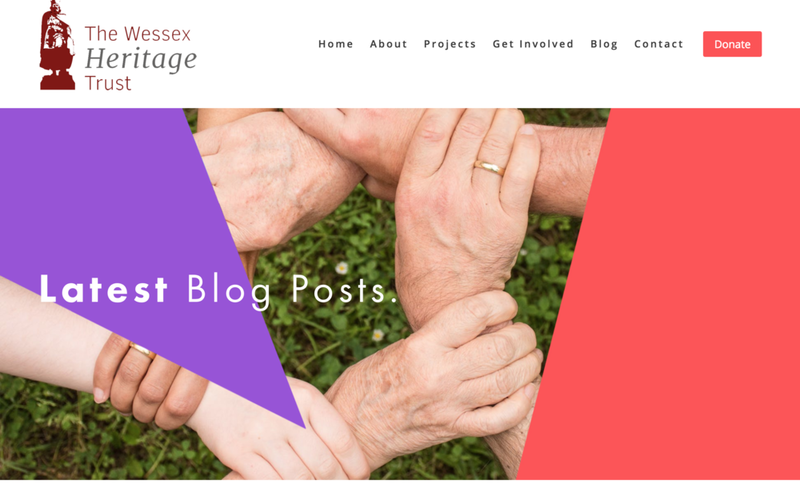 Some of our new features include a downloads page for project resources, current volunteering roles and of course a regular blog. If you have any feedback for us (good or bad) PLEASE get in touch via Facebook/ email/ 'contact us' page and tell us what you think! This is where you will find our blog posts- Keep an eye out on Facebook for links!